Another month, another batch of former PB students making some serious waves out there in the real world. 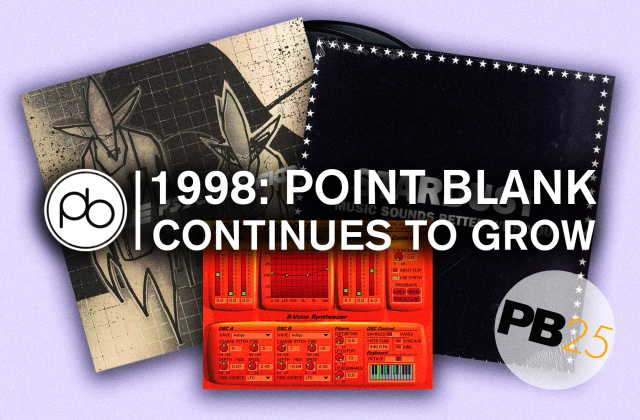 This is where we show off – like proud parents – recent success stories to give you insight into how music industry careers are established and nurtured right here at Point Blank. In September 2016, we’re catching up with a diverse set of just breaking talent: Brazilian-born producer and DJ Marcelo Mortimer aka dreamAwaken, DJ and founder of On Air Radio Nat Rich and fast rising big room star DJ Prerna. Want to join them? Check out our London, Los Angeles and online course pages to begin your own journey to the top. Brazil’s Marcelo Storino Mortimer, better known as dreamAwaken, creates stargazing, emotive techno that lives up to that artist name. Describing his MO as, “Putting sounds and silence together in a sequence of invisible waves travelling through the molecule that connect us all, trying to re-create mother nature’s own rhythm,” Marcelo is nothing if not ambitious. Still, with the support of a slew of quality labels including Electronique, Doppelgänger, Dear Deer and more, his drive to bring people together is clearly resonating. The Swedish-based producer has even had his track ‘8 Bit in a Bit’ remixed by Switchbox and released on Maceo Plex’s imprint Ellum. Asked what the most memorable aspect about studying at PB was, he is quick to respond: “My favourite thing was actually some of the teachers I had there, I learned a decade’s worth of knowledge in one and a half years.” Nowadays, there’s precious little time for reflecting on the past as he’s currently working on a project with Italian producer Kurtz, with a track due to drop next month on a compilation by the progressive label Iboga Records. Plus, expect an EP with Australian Open Records before the year is out – but if you can’t wait until then, you can hear more from dreamAwaken over at his Soundcloud. When Nat Rich joined Point Blank in January 2014, little did she know what a life-changing impact it would have on her career. Graduating from the Singing course, Introduction to Radio Broadcasting and Advanced Radio Production (both part of the Radio Broadcasting Diploma), Nat has gone on to DJ in Oman, Bahrain, London, Dubai and has played for Hed Kandi, Calvin Klein and the Grand Prix. 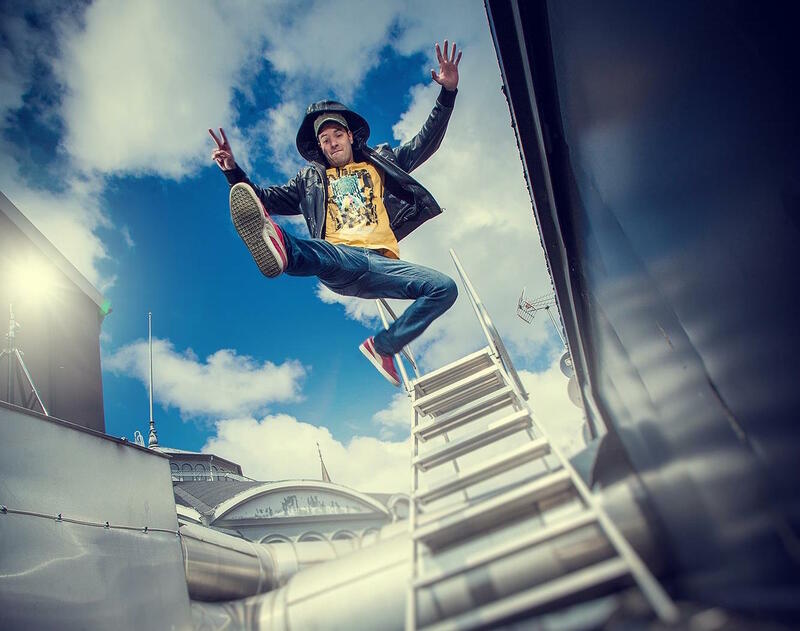 Nat’s also been employed as a voiceover artist, presented music videos and interviewed some of the biggest stars of electronic music world, including fellow PB alumni No Artificial Colours and Klingande. As well as running On Air Radio, Nat also hosts a live radio show called Sustainable Sounds on Ibiza White FM 103.7 with co host Esther Nicklin, a conscious talk and music radio show that gets to the know the more human side of the music artists they interview. Listen in here. 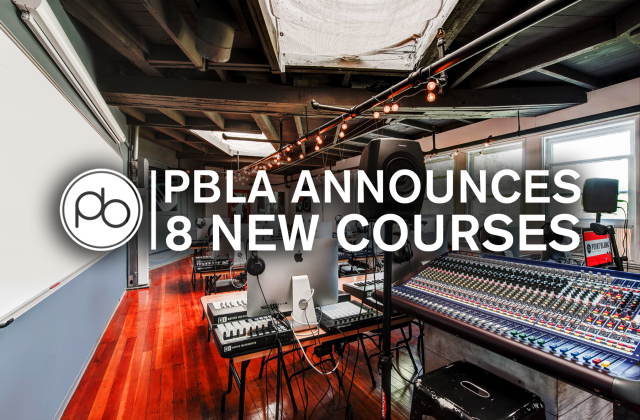 As someone who has also learned through PB’s online school, she praises the way the courses plays out: “They are uniquely structured to give a classroom vibe,” she says. “Point Blank gave me the direction I needed in my career. Prior to Point Blank I was watching all sorts of tutorials and none of them helped in my productions.” Nowadays, Prerna has a schedule that takes her all over the world, playing sets in some of the world’s biggest clubs and festivals, including Lollapalooza and London’s Ministry of Sound. She’s a regular across Dubai, Las Vegas, London and Pune, India – her home city – and this year will see her release her first productions. As her profile grows, she hopes to put India on the dance music map. If you’re based in London, you can see DJ Prerna in action – she plays Ministry of Sound once again on 7th October.